Get behind the wheel of the full-size Chevy Impala, and your drives around Sulphur Springs, Texas, will never be the same again. This quiet sedan is filled with features and gives you the choice of three trim levels, two of which have sub-trims with different engines. The team at Jay Hodge Chevy can help you understand the differences between trims and options so you can get the perfect Chevrolet for your needs. If you want a vehicle with top safety ratings, then the Impala is ideal. The NHTSA awarded this Chevy 5 stars for its overall crash protection as well as 5 stars for total side-impact and total front-impact collisions. These ratings are not a fluke, as the IIHS also gave the Impala its top rating, “Good,” for side-impact and moderate-overlap frontal-offset crash testing. The IIHS also found that the available automatic braking system with frontal collision warning is “Superior” in terms of safety. To earn these impressive ratings, the Impala comes standard with front knee airbags, full-length side curtain airbags, front-seat side airbags, antilock brakes, stability control, traction control, and OnStar emergency telematics. You can also add rear parking sensors, a rearview camera, the forward collision system mentioned above, rear cross-traffic alerts, blind spot monitoring, and lane departure warning. Get behind the wheel of any Chevrolet Impala, and you will have access to keyless entry, air-conditioning, cruise control, automatic headlights, a tilt-and-telescoping steering wheel, full power accessories, and an 8-way power-adjustable seat for the driver. 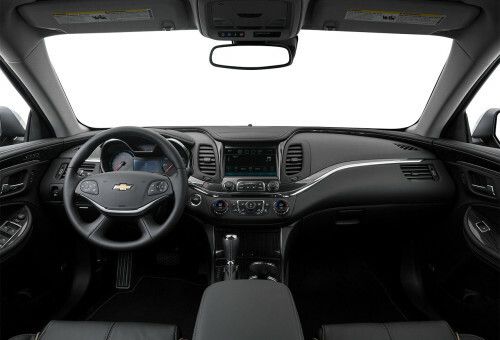 Upgrading to the LT or LTZ can give you leather on the steering wheel, dual-zone automatic climate control, heated side mirrors, an auto-dimming rearview mirror, remote ignition, a sunroof, and a rear spoiler. 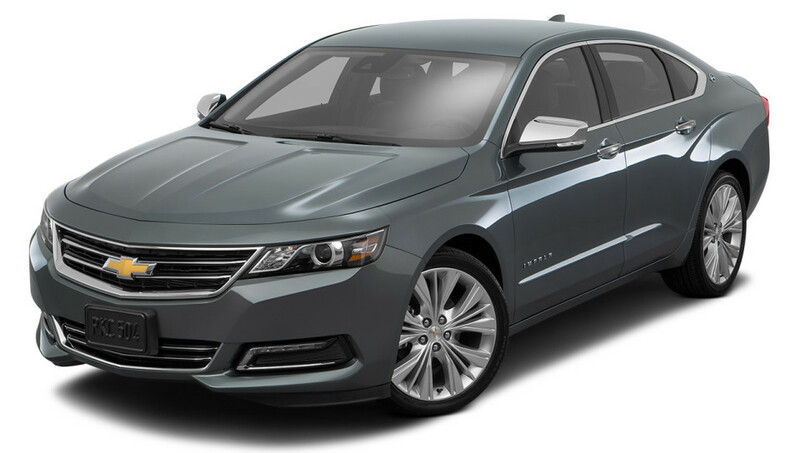 The 2016 Chevy Impala is here and we already have fantastic discounts. If you are shopping for a quality used Impala in Sulphur Springs, we have an incredible inventory to choose from.